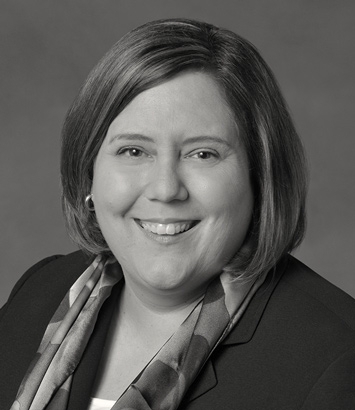 Natalie Rauf focuses her practice on corporate and transactional matters and is located in Dinsmore's Cincinnati office. Natalie represents a variety of developers, financial institutions, and private lenders in transactions involving the acquisition, development, renovation, and construction of income producing real estate. This includes apartments, affordable housing projects, senior housing properties, skilled nursing facilities, assisted living facilities, independent living facilities, office buildings, industrial properties, and shopping centers. She frequently represents buyers and sellers on the purchase and sale of real estate, including contract preparation and negotiation, due diligence review, and closing coordination. She also represents real estate developers on all aspects of development, including drafting of purchase and sale agreements and preparation of various development and service agreements. In addition to her experience representing owners and developers, Natalie has nearly two decades of experience completing all aspects of lending transactions, including preparation and negotiation of loan commitments, loan documents, intercreditor agreements, participation agreements, review of title, survey and due diligence requirements, and closing coordination. Recently, she has represented lenders in transactions ranging from $300,000 to over $125 million. Natalie is also skilled with drafting and negotiating all types of documents in connection with real estate and business transactions. These include easements, declarations of covenants, leases, construction contracts, and entity documentation. Her experience also includes complex loan transactions involving syndicated and participated loans, bond purchase transactions, Low-Income Housing Tax Credit, New Markets Tax Credit, and Historic Tax Credit. Moot Court, Executive Board, Dunmore Brief writing coordinator.